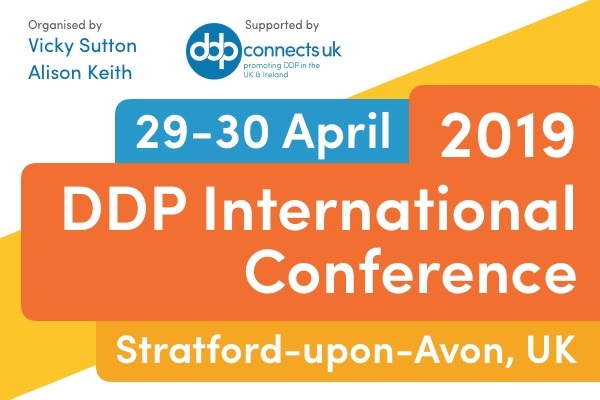 Join us for the 2019 DDP International Conference in Stratford-upon-Avon, UK. On day two, we have Kim Golding and a variety of additional presenters who will showcase DDP Practice in all its contexts: therapy, residential care, education, research, and provide opportunities for practice consultation. This the forth 2-day DDP International Conference held in the UK, all have been huge success, with a large number of delegates and a high amount of engagement in a relaxed atmosphere. As always our conference is open to all – professionals, parents and carers. Further details are to come but you can reserve your place using the contact details below.